Being titled as the ‘Tripadvisor’ for property, allowing tenants and home owners the chance to rate and review new builds, a new concept is hitting the market. 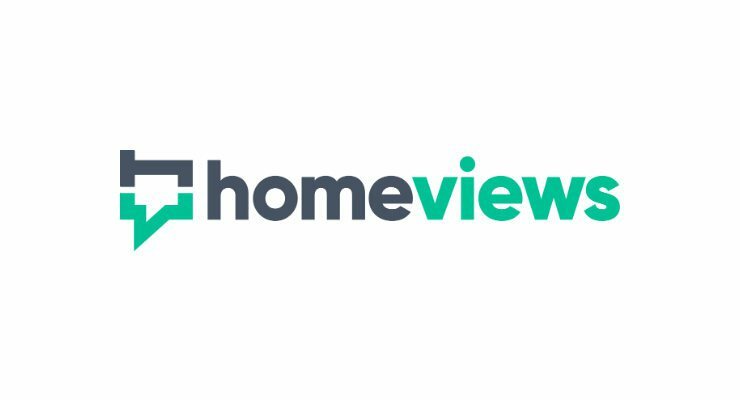 Homeviews are said to be bringing transparency to the residential property market for the first time allowing users to read up on property before committing to living in them. The platform has been running, though in Beta mode, since last summer and has been said to have already seen 2,000 verified reviews. It is said that Homeviews have plans to expand the concept to other sectors should things prove successful under the current mode. “At a time when around 100,000 new apartments are being delivered across London and thousands of people are discovering and considering new build for the first time, we see a real gap for a residential development review site… ” said Rory Cramer, co-founder of HomeViews.